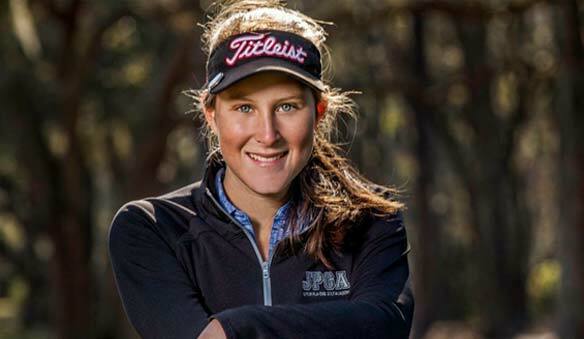 The Post Graduate program is designed for recent High School graduates looking to improve their skills before beginning college and for players looking to build their resume to receive a golf scholarship. 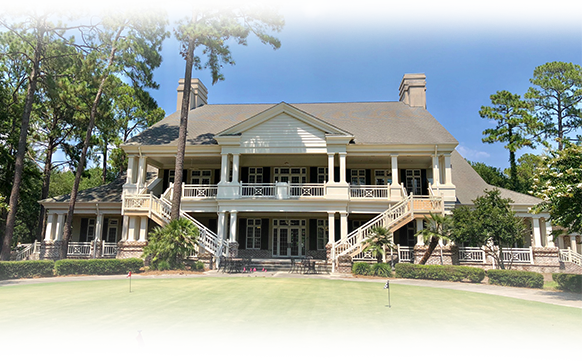 A nine month program that is designed for serious junior golfers who are looking to enhance their playing ability while increasing their exposure to college coaches for scholarship opportunities. Intense and highly structured camps which run throughout the year designed to elevate each player's game. We achieve this by offering world class coaching and a limited student to teacher ratio. 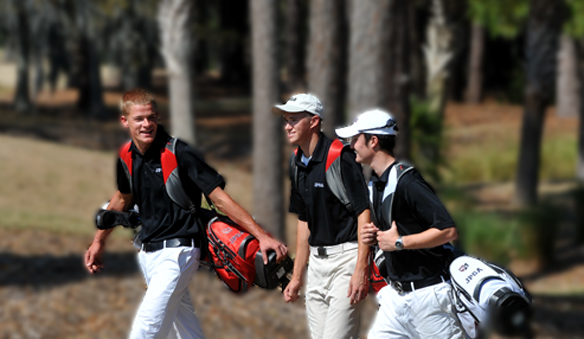 We operate a full-time junior golf academy with locations on Hilton Head Island, South Carolina and Orlando, Florida. We believe in a well balanced approach to our junior golf academy students and foster life lessons on and off the course. 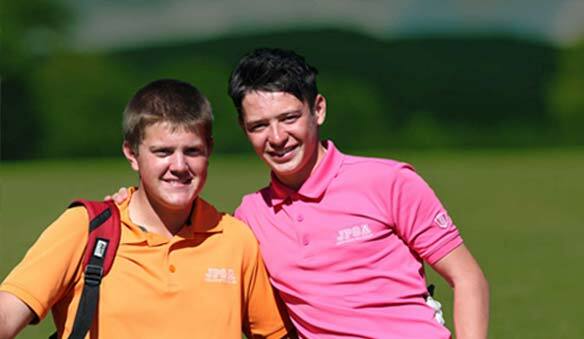 JPGA is dedicated to the well-rounded success of your son or daughter and achieving this is our ultimate goal. Our team of highly experienced golf coaches will provide individualized training and place focus on every student who attends any of our programs. Students can choose from our partner schools which all boast a 100% college acceptance rate due to the stimulating coursework that they present our student-athletes. These schools offer both a safe and healthy learning environment. Students will reach their maximum physical potential through our fitness training. 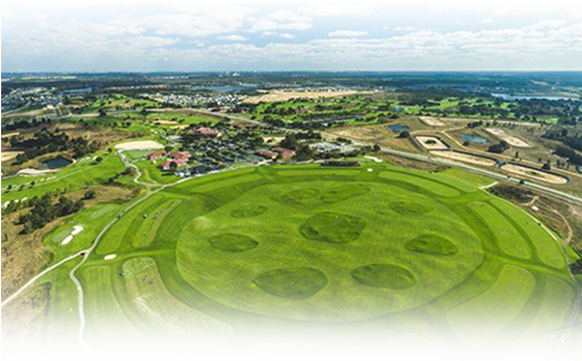 They will complete the Titleist Performance Institute (TPI) Program along with a blend of cardio to maximize their athletic potential. 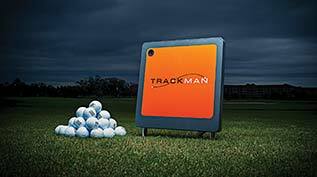 Students benefit from TRACKMAN and V1 Professional Video Coaching System. This state-of-the-art technology provides knowledge and understanding of swing techniques. Combining this content with our face-to-face coaching creates a powerful learning experience.